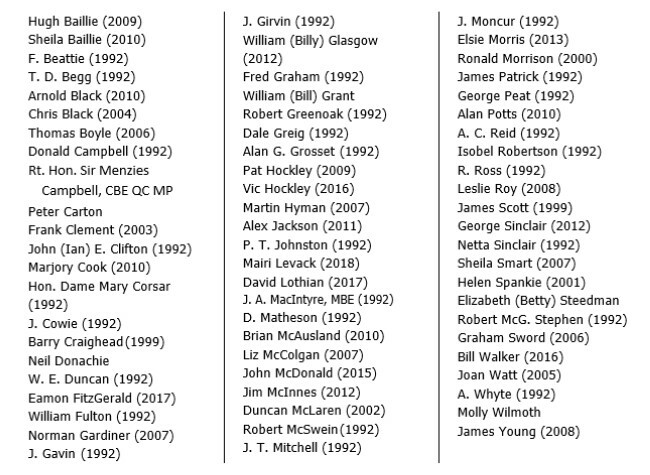 This is the award of Life Membership of scottishathletics. Honorary Life Membership was introduced around 1975 by the Scottish Amateur Athletic Association (SAAA) “in recognition of diligent service to the Association over a lengthy period of time.” The Scottish Women’s Amateur Athletic Association had Honorary Life Vice-Presidents and in 1992, when the SAAA, SWAAA and the Scottish Men’s and Women’s Cross Country Unions merged into the Scottish Athletics Federation, existing Honorary Life Members of each of the bodies was offered Honorary Life Membership of the new federation. In 2018, the Honorary Life Membership award was given to Mairi Levack. North Uist is a small island in the Outer Hebrides with a population of roughly 1,400 inhabitants. North Uist AAC was formed in 1991 by Mairi Levack when she came to the island to teach in the primary school. 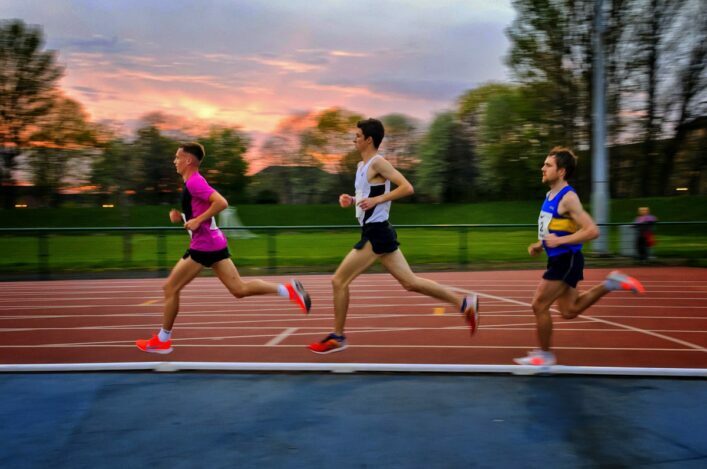 Her dedication to athletics goes far beyond coaching, and the lifestyle changes that the young people of the island have experienced over the last quarter of a century has been amazing. Mentoring, encouraging, listening and a shoulder to cry on come to mind when Mairi’s name is mentiond on the island. Athletics is now the major sport on North Uist with a regular turnout of 80 plus for training on a Thursday night. Mairi was instrumental in getting a synthetic track at Benbecula and through Mairi’s stewardship the club has gone from strength to strength. This has resulted in a Lifetime Achievement Award from the Scottish Education Awards and Scottish Volunteer of the Year trophies. 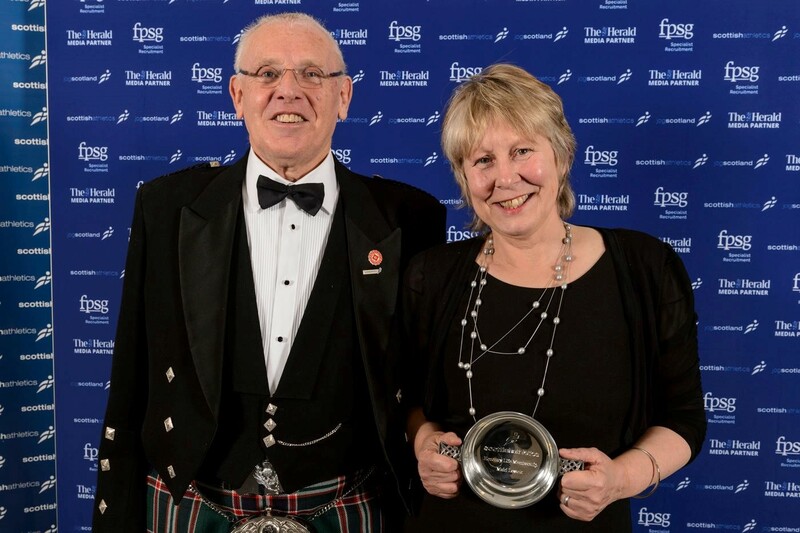 In addition to her club role Mairi has also been the athletics team manager for the Western Isles at Island Games events; Mairi is a deserved recipient of Honorary Life Membership of scottishathletics.